On what was easily the hottest, most humid day of the year so far, Helen + Dylan said "I do" under the shade of a beautiful grove of trees in Hoyt Park. 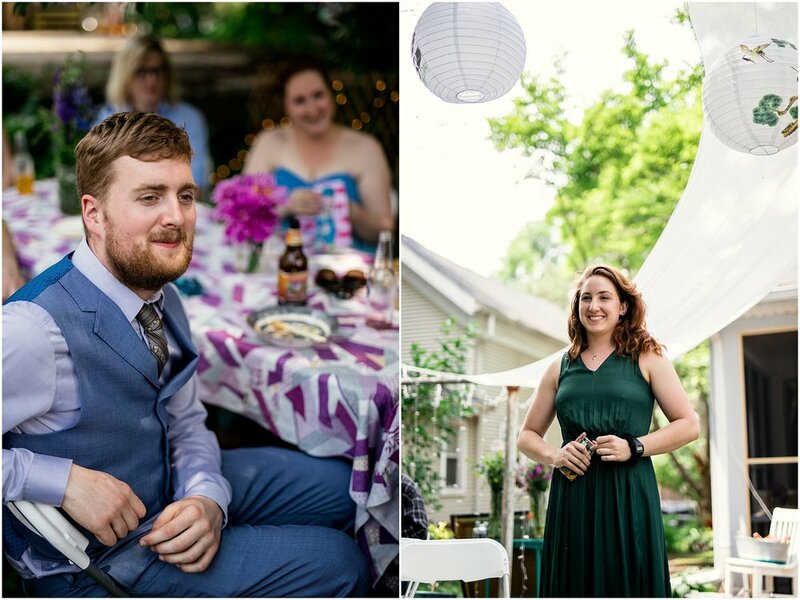 It was a fun, quirky, and short ceremony, followed by scones, juice boxes, and celebrating with delicious vegan fare at their near East side apartment! Thankfully everyone survived the heat and had plenty of energy left over to to laugh, eat, and dare each other to freestyle rap as a toast! Helen wore a blue wedding gown (have a mentioned how much I love non-traditional wedding gown colors?!) with a 100+ year old Obi from her family's time spent living in Japan. Their ceremony incorporated readings in English & Japanese, as well as readings from the Bahai faith. 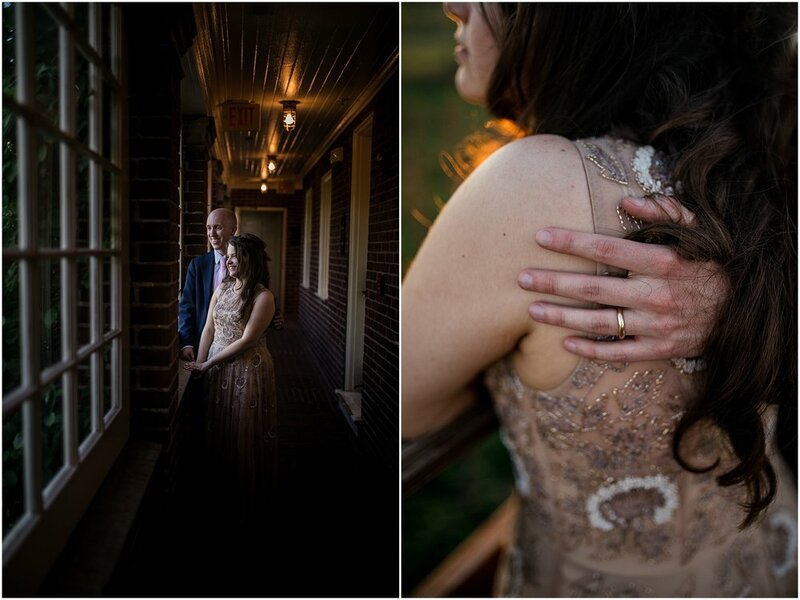 While I don't know Helen + Dylan well, it seemed to me as though they created a wedding day that was perfectly suited to the two of them, which we love! Here are the wedding day vendors that helped make Helen + Dylan's day so awesome! This illinois wedding was fun, stylish, and full of joy! Erin + Chris have been together a while. Neither of them are the kind of people who enjoy being in the spotlight (that's a common theme for our wedding clients!) and they were both a little nervous about having a day that was so intensely focused on the two of them. They wanted to make sure their guests had a lovely time, that their wedding was sustainable (100% vegan catering and compost piles), and most importantly that the ended up married at the end of the day! But it would be impossible for their loved ones not to love these two and shower them with attention, so I'm glad they held up so well and had a blast doing it! 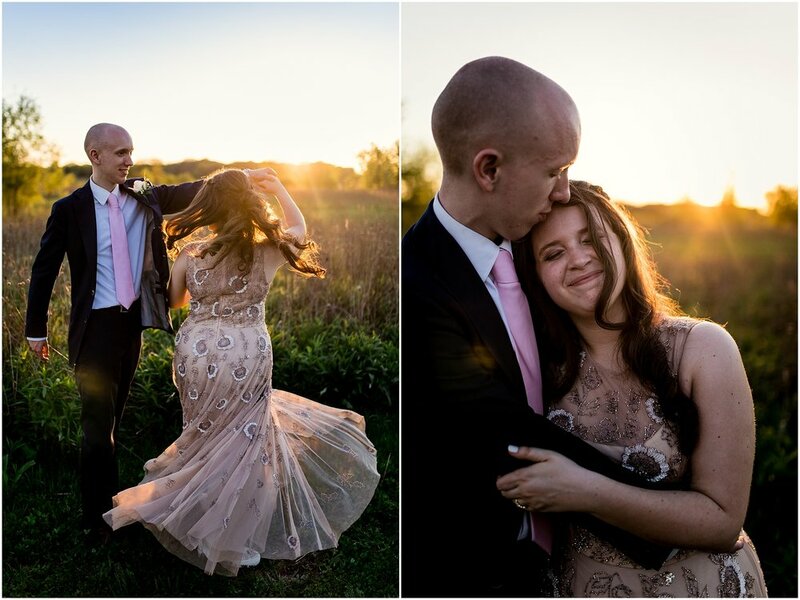 These two sweethearts met in high school homeroom in the north suburbs of Chicago and have been dating since they were 17! 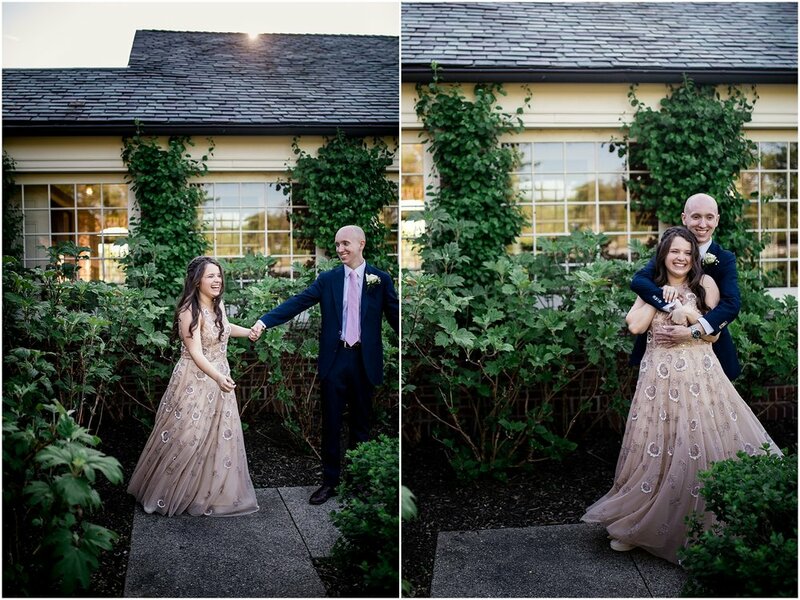 They went to separate colleges and eventually moved in together in Columbus, OH, before they were able to move back to Chicago together, to start their life with their rescue kitties and start their wedding planning! 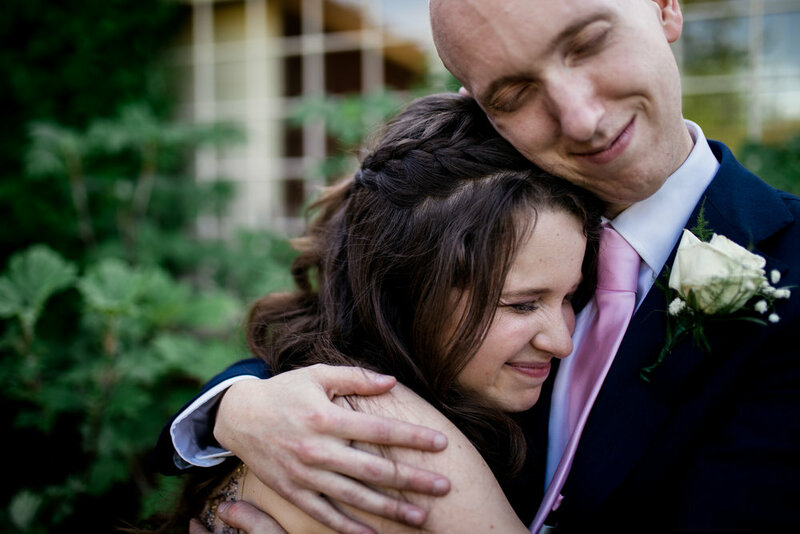 Erin + Chris' sunny and light-hearted wedding day was everything you could want in a wedding. Congrats to these two as they start the next chapter in what is sure to be an amazing adventure!